Arista Records, which was run by former Columbia head Clive Davis, entered the Quadraphonic business by choosing the CD-4 format (as opposed to the SQ format that Columbia/Sony had adopted). Arista also released their Quadraphonic albums on Q8 tape. How Lucky Can You Get? Second half of song is a different take, with alternate Streisand vocals; orchestra plays different ending, too. 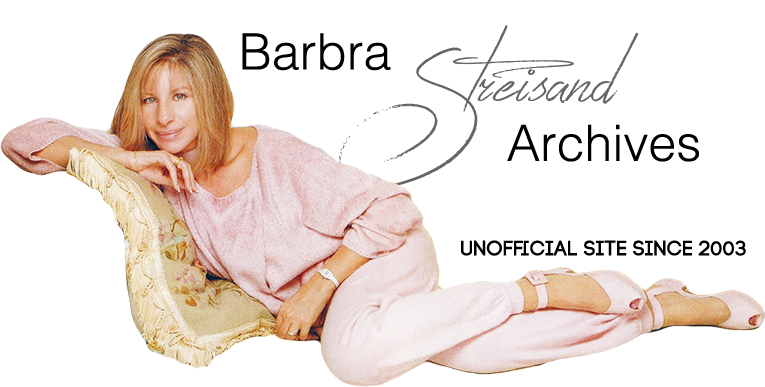 If I Love Again Features a more intimate Streisand vocal and different piano ending. Blind Date Same vocals; extra orchestra "vamp" after "Rosalie" entrance which is not on the regular LP. Clap Hands, Here Comes Charley Completely different take by Ben Vereen! Let's Hear It For Me Completely different take! Alternate Streisand vocals. Streisand's Quadraphonic albums—including the Funny Lady soundtrack—are also interesting from an artistic point of view. To some listeners the difference between a Quad and non-Quad track may be undetectable. To others it is fascinating to hear Barbra’s studio technique – how she alters her phrasing of a song with each take; how she sings new notes and tries new “readings” of a song.